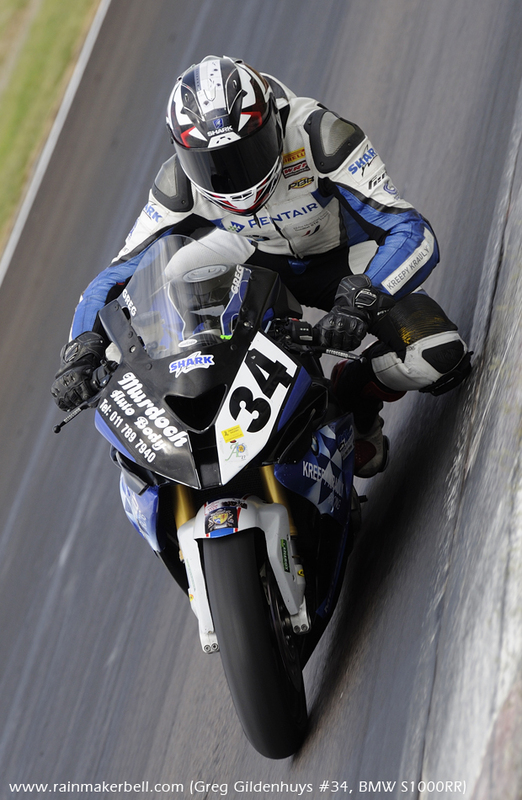 —BMW S1000RR HP4, Thunderbikes, Extreme Festival, Zwartkops Raceway. —BMW S1000RR, Thunderbikes, Extreme Festival, Zwartkops Raceway. 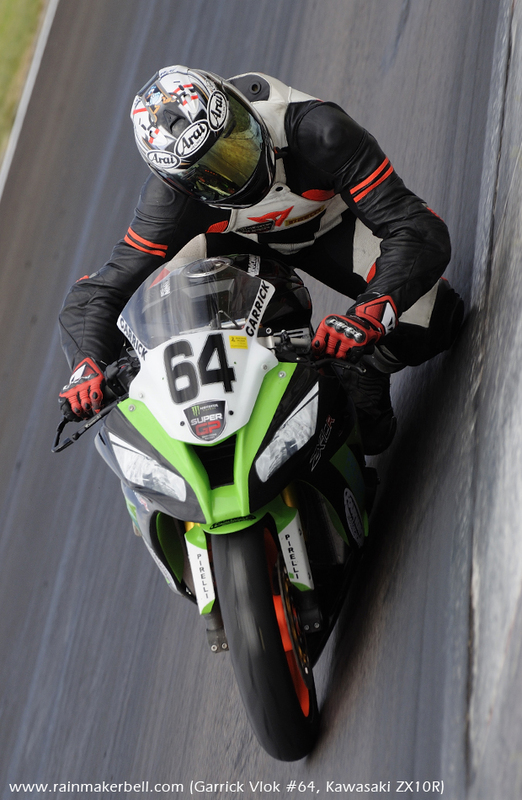 —Kawasaki ZX10R, Thunderbikes, Extreme Festival, Zwartkops Raceway. —This is how you do it! 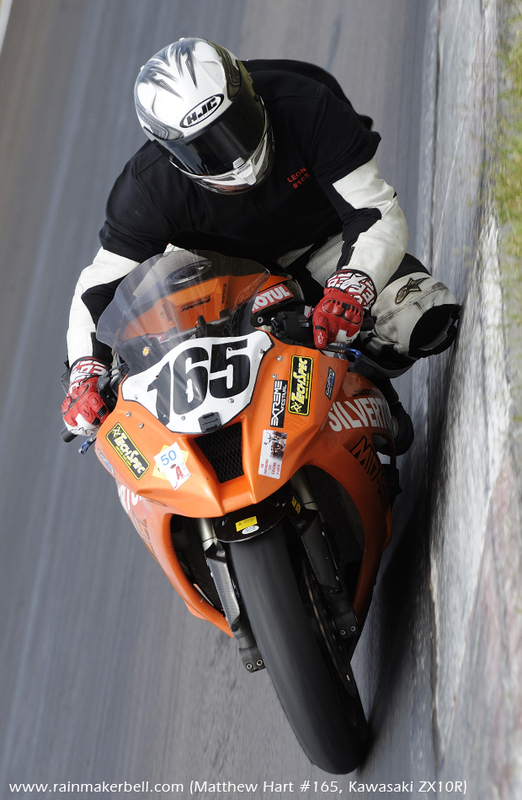 —Suzuki GSXR, Thunderbikes, Extreme Festival, Zwartkops Raceway. —In Memory of Leon De Lange #165. • STARTING GRID LINE UP: Nicolas Grobler, Daryn Upton, Adolf Boshoff, Greg Gildenhuys, Garrick Vlok, Bjorn Estment, Anthony Shelley, Hendrik de Bruin, Kyran de Lange, Ryan van Aswegen, Stephen Steenkamp, Beau Levey, Etienne Nelson, Brandon Goode, Matthew Hart, Teddy Brooke, Chris du Plessis, Stephen Smit, Neil van Loggerenberg, Kevin Redman, Nico van der Merwe, Russ Page, Tony Klem, Konrad Viljoen, Gavin Breckle. 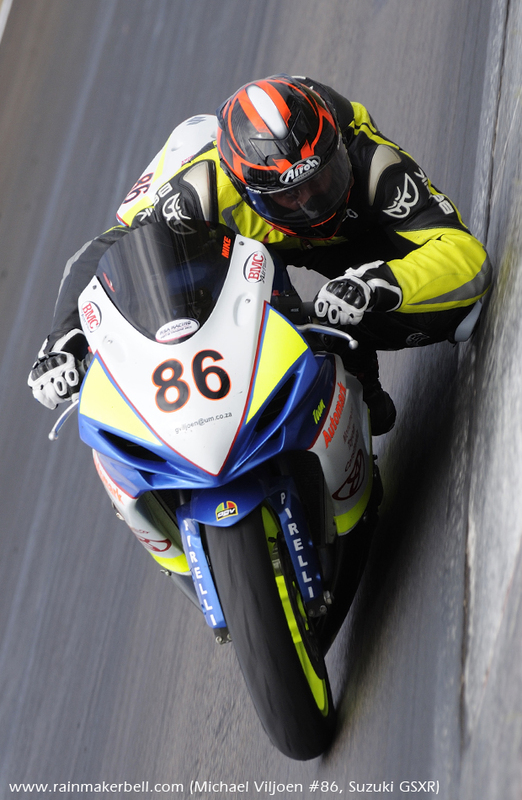 © 2015 www.rainmakerbell.com - Extreme Festival, Thunderbikes, Zwartkops Raceway, South African Motorsport, 2015/02/21.